MEMBERSHIP WHY BECOME A MEMBER? ​between a multitude of members & supporters. Cleantech & Life Science in Southern California. 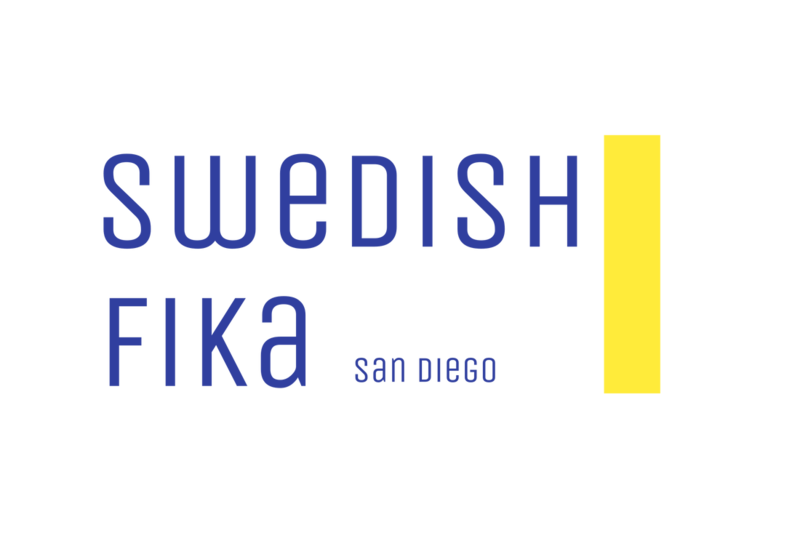 Sweden & the greater San Diego area. ​between Sweden and the USA"
Peter Troija, Quidel Corporation, and Gustav Karlberg, Illumina. Peter Troija is one of SACC-San Diego's board members and he talked about our new initiative Life Science Bridge (for more information, click here), where he helps and guides our interns with the business development, and about his career at Quidel - a California based leading diagnostic healthcare manufacturer. Gustav Karlberg, from the world leading company Illumina, talked about the groundbreaking work being conducted at this San Diego based leader of research regarding the future of genomics. ​Below are some photos from our successful event. SACC-San Diego is celebrating 30 years in 2019. Congratulations on creating valuable business opportunities & relationships for thirty years! This year our Green Connections conference will be in collaboration with BlueTech Week, which focuses on innovation with sustainable ocean and water technologies. ​to accelerate our shift towards a greener world. The Swedish-American Chambers of Commerce of the United States of America (SACC-USA) present to you their flagship event, the Executive Forum, held annually in Washington, D.C. The event is held in collaboration with the Embassy of Sweden. The Executive Forum includes panels and round table discussions with government representatives, executives, political experts, and other stakeholders. The event will be conducted under the Chatham House Rules to encourage openness and information sharing.